Moore Roofing LLC is a fully insured and fully licensed business in the Commonwealth of Virginia. We are a family owned partnership and we place a high value on customer satisfaction with a business run with integrity. We make every effort to do things right the first time and be there for you in the years to come; to stand behind our work with a 5 year guarantee for all workmanship. 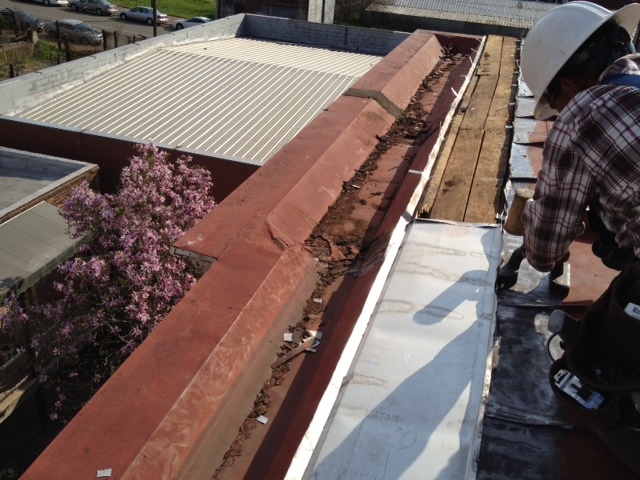 We are very concerned about using the best materials and best roofers that are available. In short we choose to take the high road of being a professional roofing company. And hey, we'll even return your phone call . . . Call us today for a free estimate at 804-778-7466. Once you have experienced the promptness and professionalism of the Moore Roofing team, you won't trust anyone else with your most valuable investment, your home.